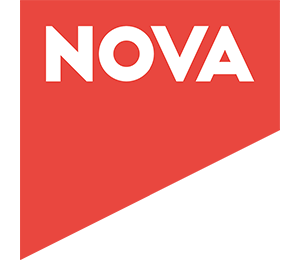 Nova Labs is a suite of hardware and software tools to help companies and enthusiasts develop innovative robots. 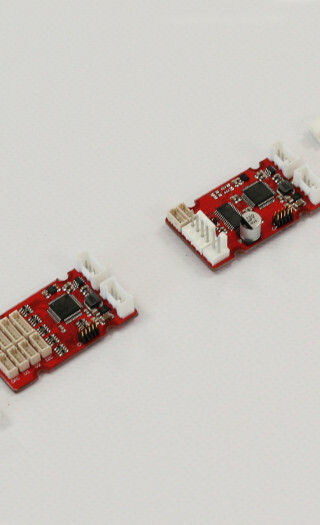 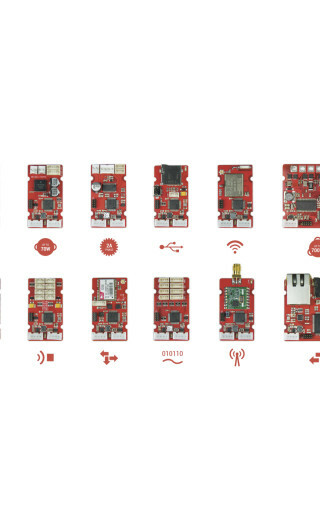 Common requirements are implemented by off-the-shelf hardware modules and software components, enabling everyone to build complex robots with a plug and play approach. 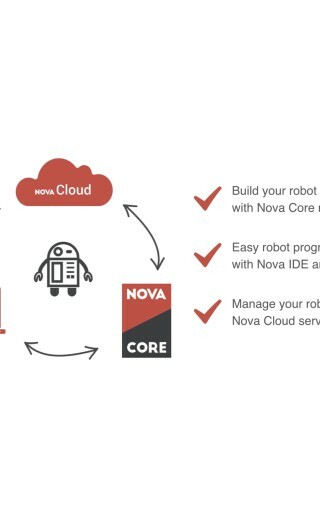 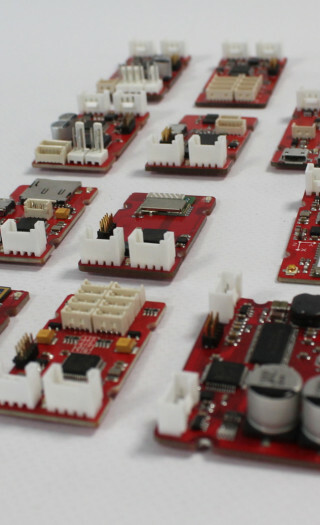 Nova Core provides modules to control different type of motors, sense the world with state of the art sensors, and communicate via several interfaces. 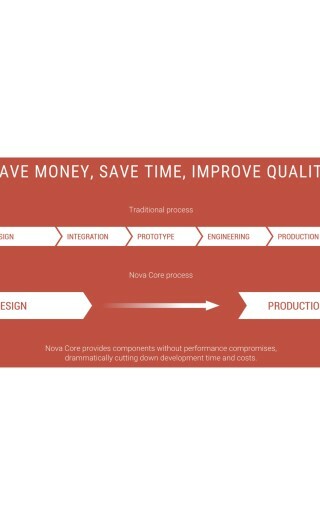 Nova middleware makes firmware development straightforward, and guarantees real-time communication between modules.